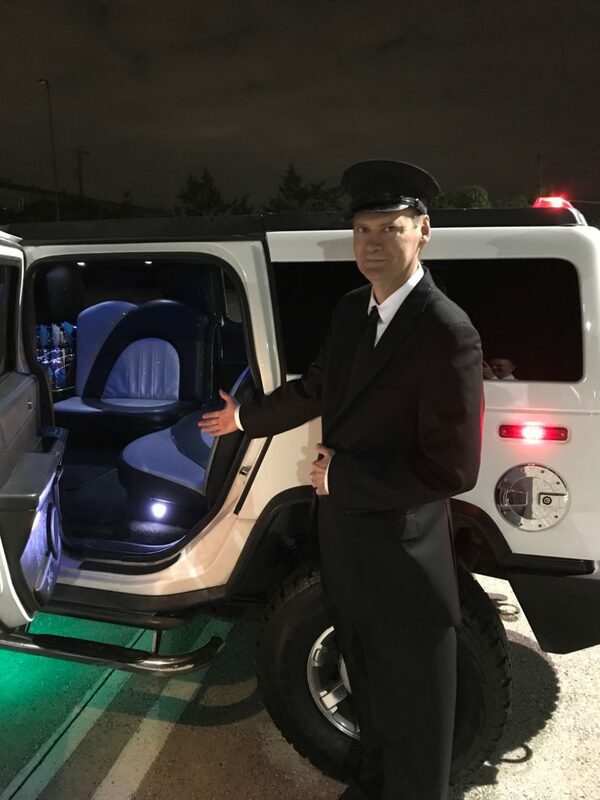 Hummer Limo rental in Dallas and Fort Worth, Texas by the hour or a Limo Package deal.Bring your i Phone and play your favorite music on our stereo system. From your doorstep to your party destination, our white and black Hummer limos with disco lighting, cool music sound system and leather seats are available for parties, quincenearas, concerts and AT&T Stadium or American Airlines Center and Texas Motor Speedway sporting events. All of our Hummers are professionally driven by a licensed chauffeur. GOOGLE REVIEWS. Thank you DFW Executive Limos.